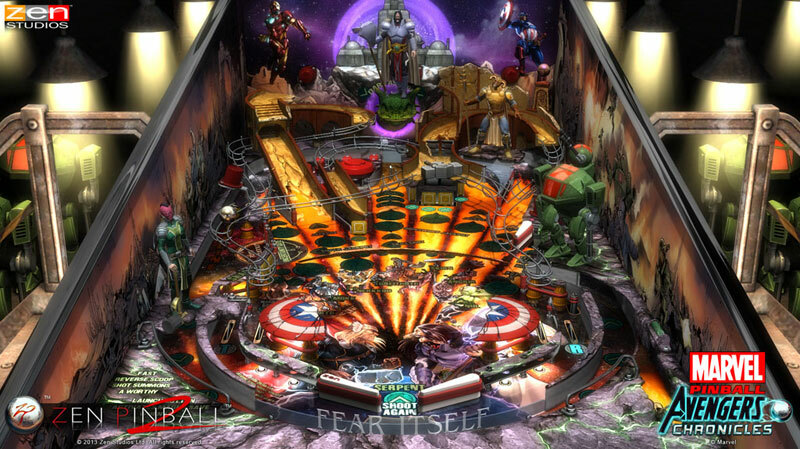 All of your favorite pinball tables are now available on PlayStation®4 system! 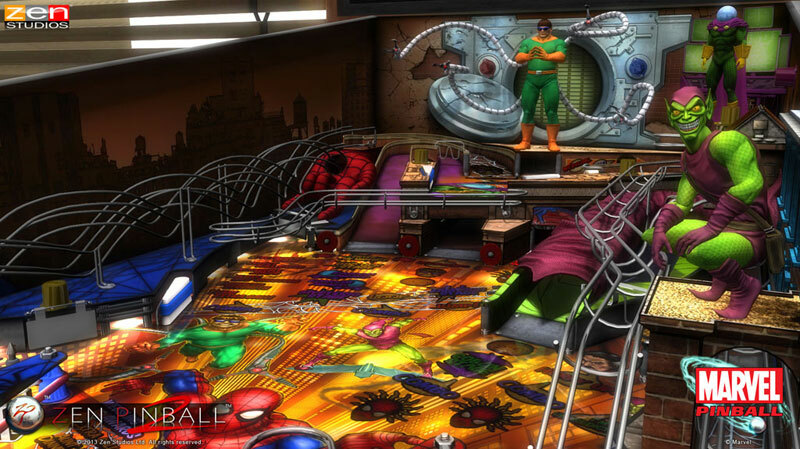 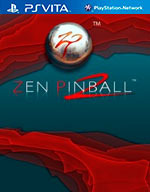 Download the free Zen Pinball 2 platform and access to the best pinball library available. 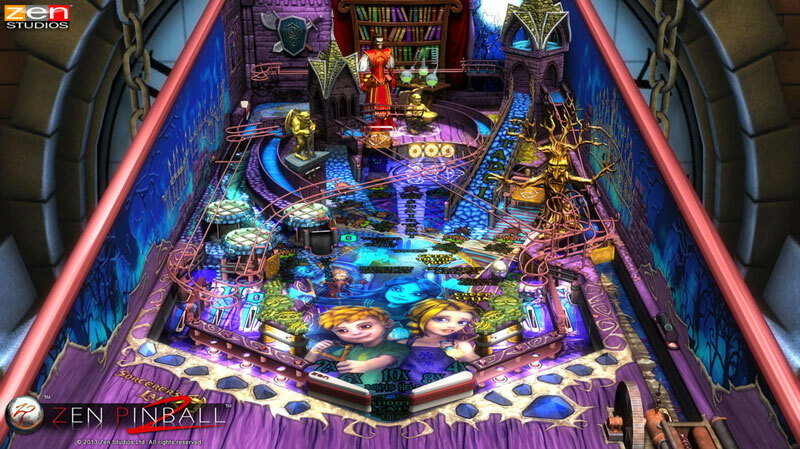 The fantasy themed Sorcerer's Lair table is available for free play for all players! 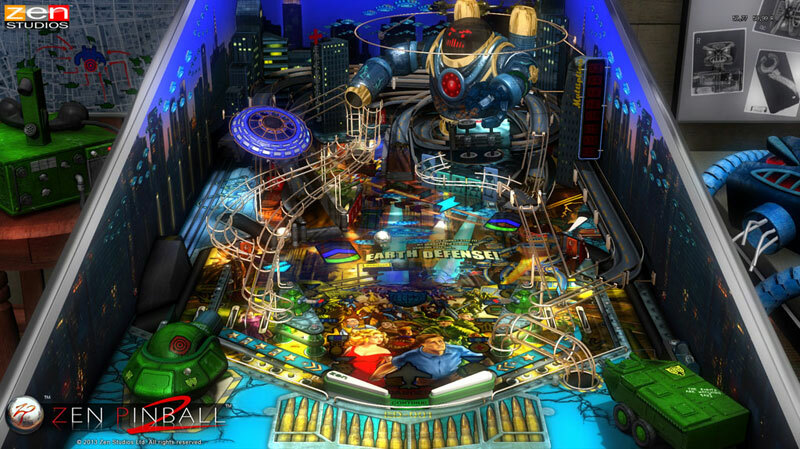 Download your Zen Pinball 2 PlayStation®3 system purchases on PS4™ at no additional charge! 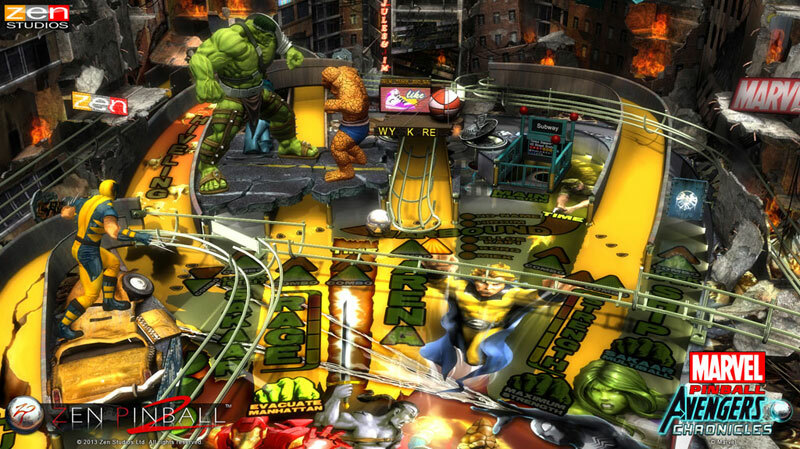 If you already own Marvel Pinball, Marvel Pinball: Avengers Chronicles, Star Wars™ Pinball, Star Wars™ Pinball: Balance of the Force, Plants vs. Zombies, Earth Defense, Epic Quest or Paranormal, we invite you to import these to PS4™ at no extra charge!